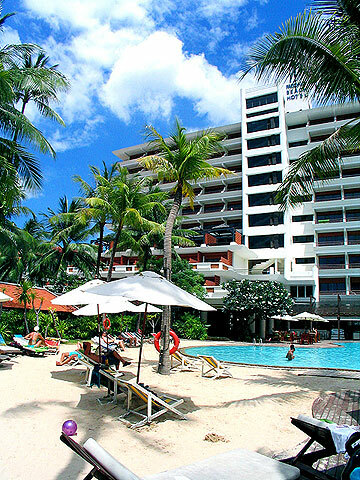 A large resort located close to Bangla Road which is the center of Patong Beach. 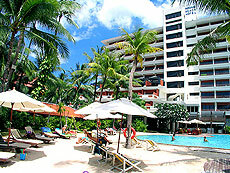 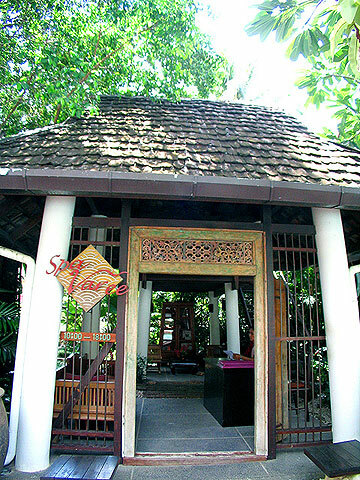 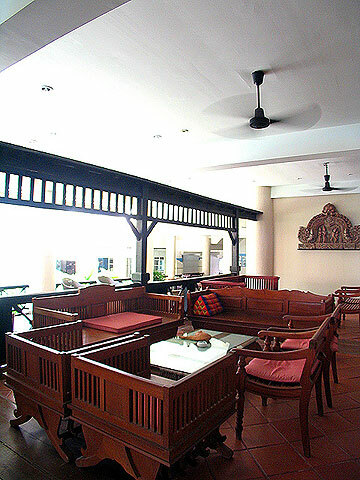 A large resort located just a few steps away from Bangla Road which is the center of Patong Beach. 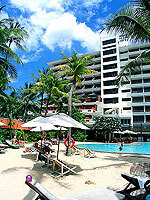 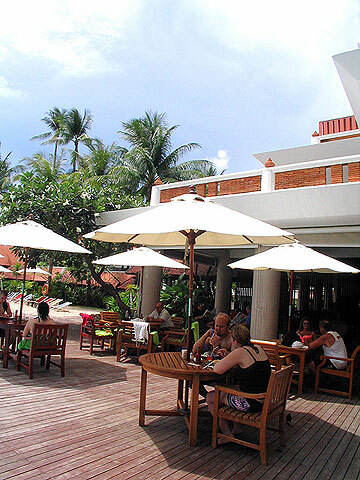 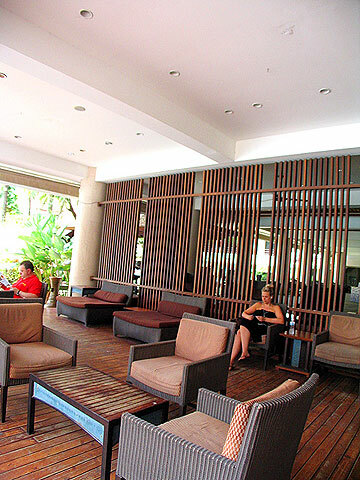 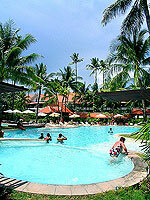 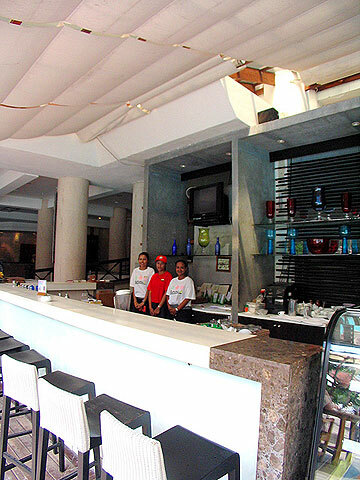 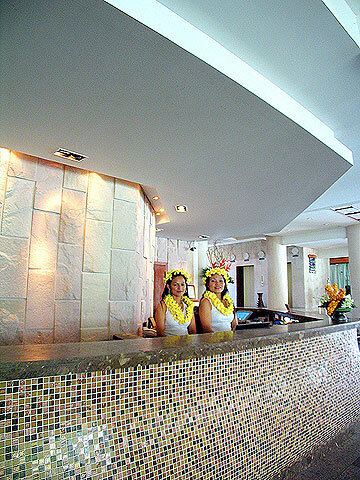 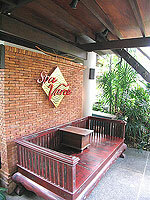 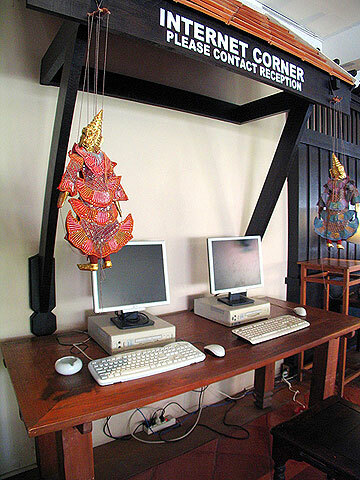 The resort has one of the most popular discos in Patong, and the guests can get a free pass. 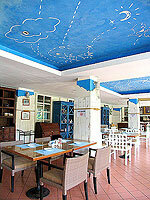 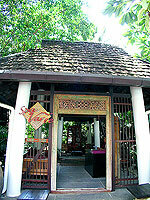 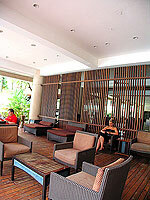 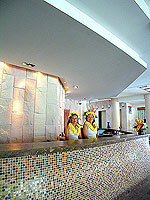 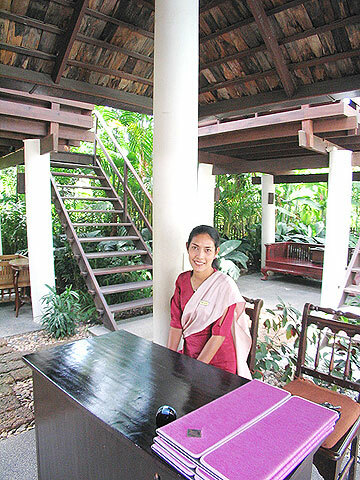 It also offers swimming pools, restaurants, and clean and comfortable rooms. 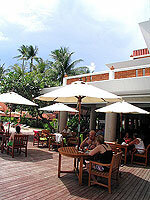 Ideally located within walking distance to the beach, shops and restaurants. 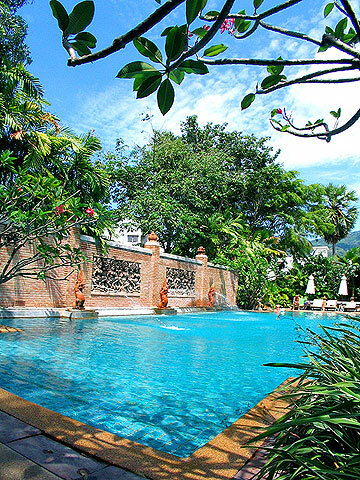 Swimming Pool : There are two main swimming pools with jacuzzi. Restaurant : There are three restaurants, sports bar, and disco. 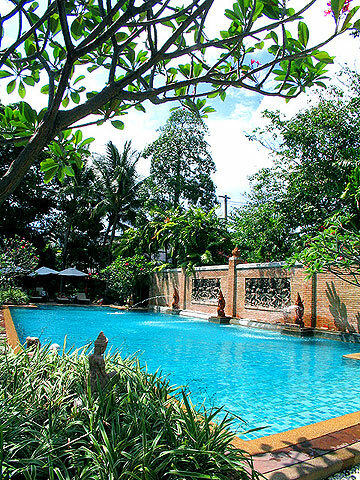 * A child/children 11 years or under sharing a room with adults without putting extra bed will be charged only breakfast fee of THB 300++ /child.